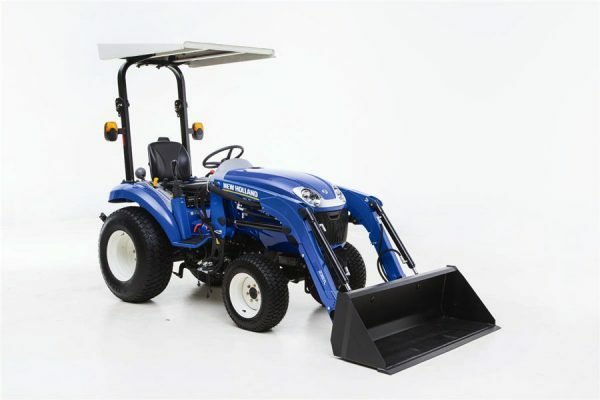 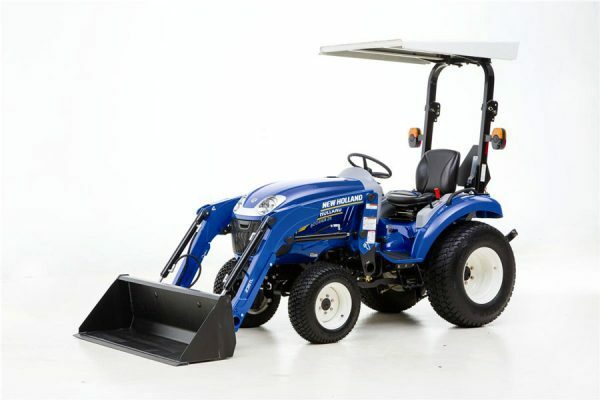 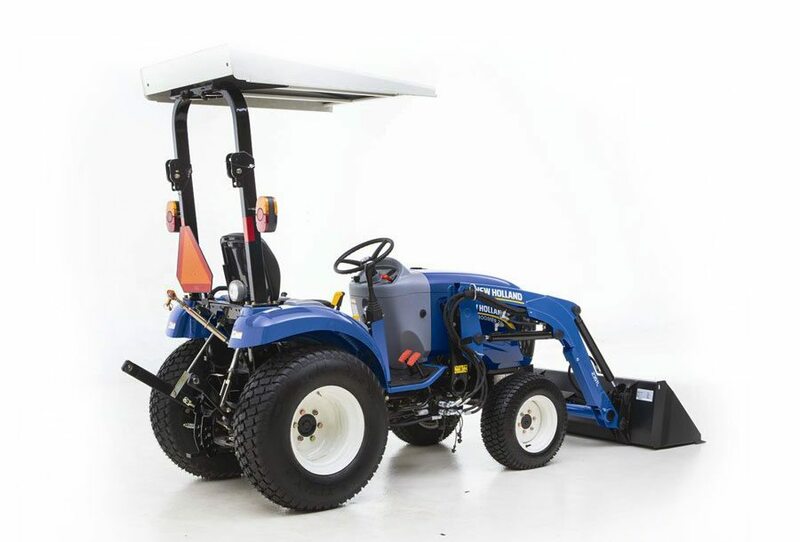 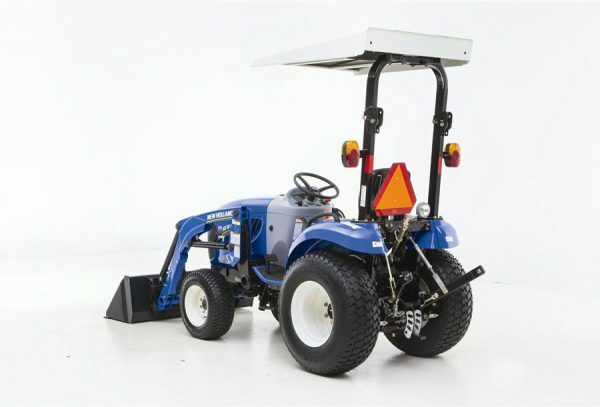 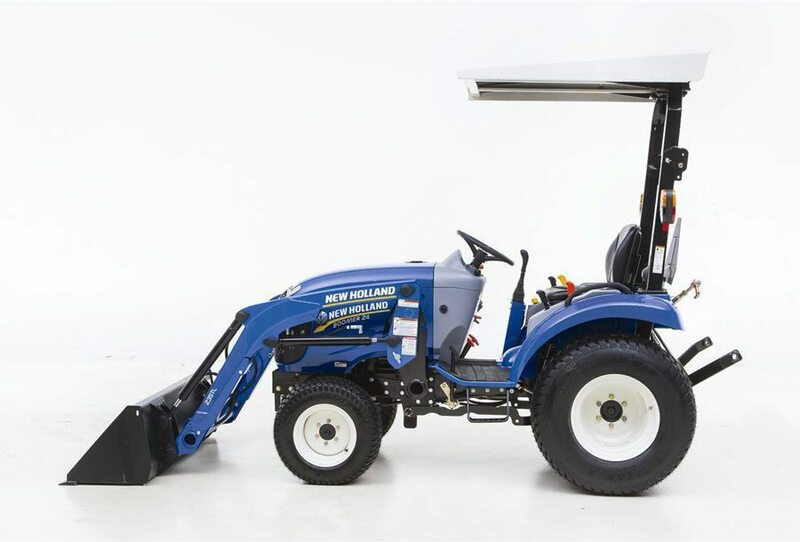 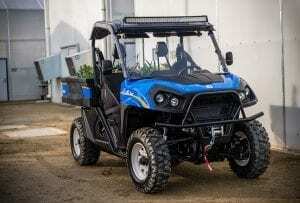 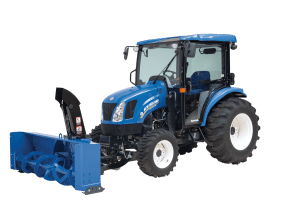 If your personal piece of heaven is between one and five acres, your plans can quickly outgrow the capabilities of ordinary yard tractors or lawn and garden tractors. When you need to haul dirt and mulch, mow acres of grass, till a garden or plow snow, a versatile Boomer™ 24 compact tractor can power all the implements you’ll need and more. 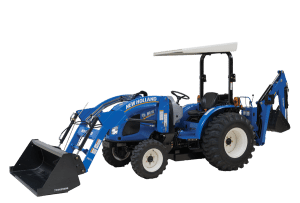 The Boomer 24 is a small tractor, but it can accomplish big things, making it the best compact tractor for the money. 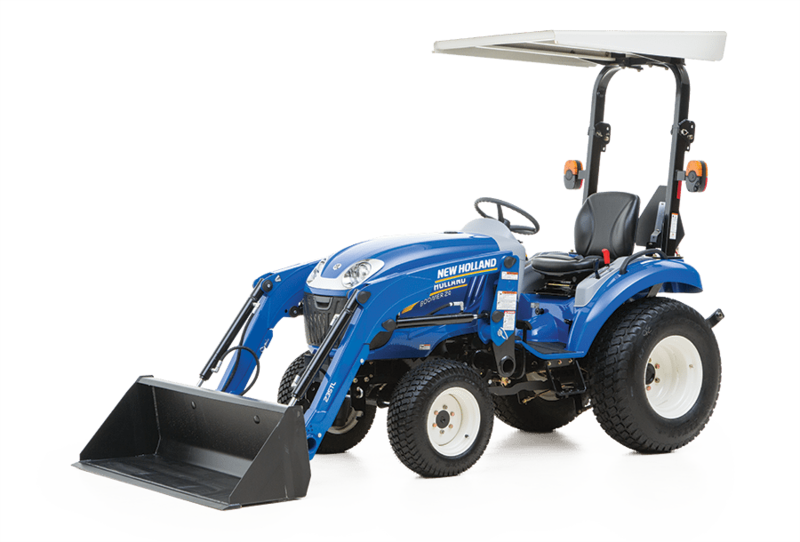 Peace of mind comes standard with the Boomer™ 24 tractors because it is backed by a FREE Boomer Guard6 Limited Warranty. 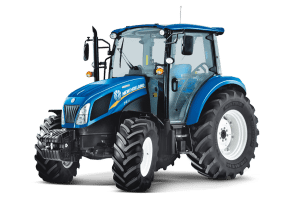 It provides 6 years of worry-free operation, including 2 years of “bumper-to-bumper” coverage plus an extra 4 years of powertrain protection. 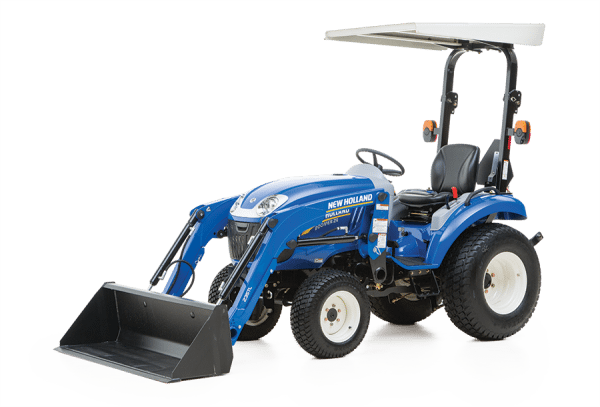 It’s among the best warranties in the industry.